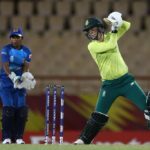 Dane van Niekerk reflects on her side’s 31-run loss to the West Indies Women in their Women’s World T20 match. 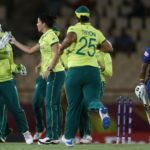 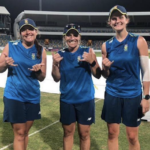 An inspired bowling performance by their world-class attack powered the Proteas Women to a seven-wicket victory in their Women’s World T20 opener against the Sri Lanka Women, writes SIMON LEWIS. 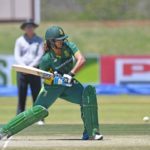 Dane van Niekerk says the Proteas Women owe Cricket South Africa more than the results have shown as they aim to win the Women’s World T20. 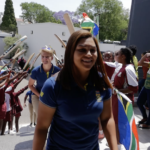 Dane van Niekerk and her team jetted off to the West Indies for their date with destiny – the Women’s World T20 tournament and a chance to write a new chapter in the history of women’s cricket in South Africa. 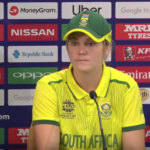 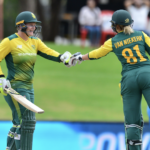 Captain Dane van Niekerk has implored South Africa’s top- through middle-order to perform well at next month’s Women’s World Twenty20. 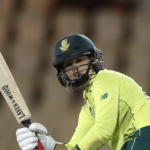 Proteas Women stars Dane van Niekerk and Lizelle Lee have made the list of top 15 batters with the launch of the global ICC Women’s T20I Team Rankings on Friday, 12 October. 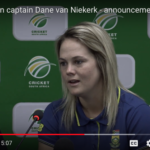 Dane van Niekerk spoke to the press at the announcement of the Proteas Women squad for the Women’s World T20I in the West Indies in November. 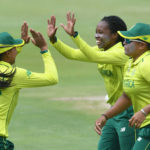 The Proteas Women are keen to switch gears as they prepare to face West Indies in a five-match T20I series starting in Barbados on Monday. 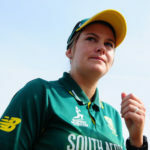 Proteas Women vice-captain Chloe Tryon says the team are looking for a big finish to the ODI series against the West Indies Women. 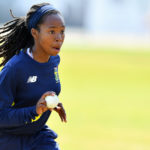 Marizanne Kapp and debutant Tumi Sekhukhune proved too powerful for the West Indies Women in the first ODI of the series at Bridgetown, Barbados.